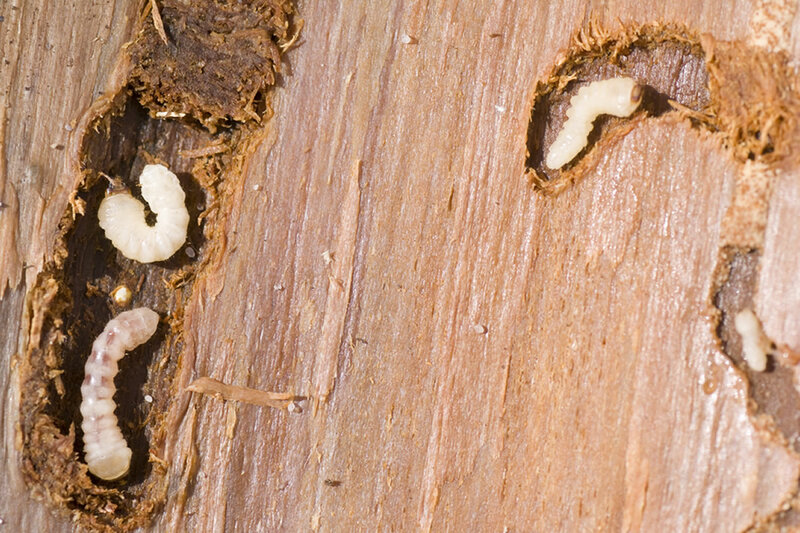 Using spot application pesticides or insecticides obtainable only by certified professionals, our woodworm treatments will ensure your home is structurally sound. Our specialists services cover all of Northern Ireland and some parts of Southern Ireland. We use envrionmentally friendly chemicals approved for professional use. A woodworm infestation causes structures to become unstable. Our woodworm treatments restore stability.